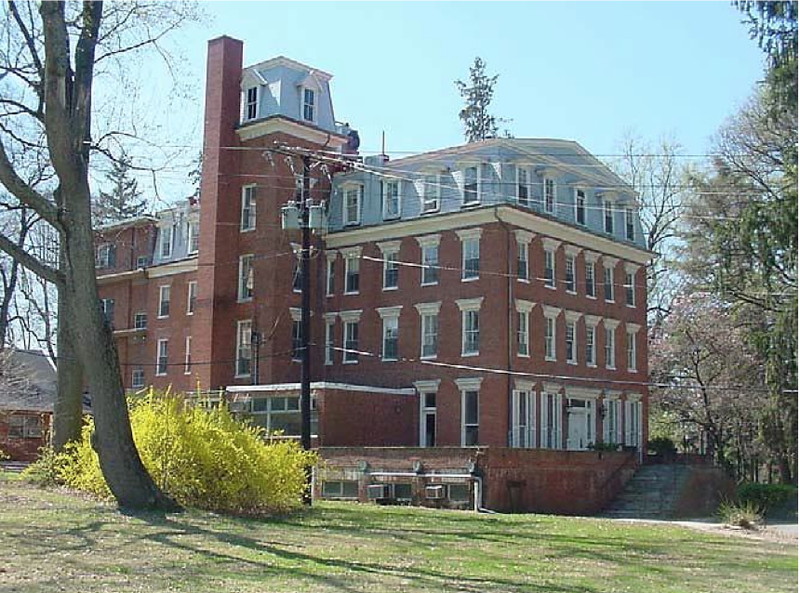 Rockville's Mayor and Council were briefed on the JNP Chestnut Lodge, LLC proposal to build 7 townhomes on the site where Chestnut Lodge sanitarium once stood last night. But before that briefing could be delivered, several residents voiced objections to the advancement of the project during the Community Forum segment of the meeting. Among them was former Mayor Larry Giammo, who raised several points regarding the destruction of Chestnut Lodge, and a past legal agreement developers made with the City. Giammo chastised the owner of the property at the time Chestnut Lodge burnt down, a shell company for Chase Communities, for neglecting to secure the vacant historic building from trespassers and vandals. The fire that destroyed the structure was suspected to have been intentionally set. Giammo noted that a representative of the development firm appeared to laugh off the frequent trespassing at Chestnut Lodge - prior to the blaze - in a video. I believe he may have been referring to this Fox 5 news story on the Lodge, in which Chase Communities' Morty Levine jokes that he hopes to meet a ghost in Chestnut Lodge, so that he can sell the spirit a condo. But the former mayor had some additional concerns regarding neglect. Giammo said "city staff is 0-for-2" in enforcing a binding legal agreement the City reached with that developer. It stipulated that no additional construction permits could be issued prior to the developer "rehabilitating" the historic Chestnut Lodge structure. Just because the building burnt down, doesn't mean the agreement is invalid, he suggested. Rockville's current Mayor, Bridget Donnell Newton, also had some concerns regarding the briefing given later by the applicant's attorney, Soo Lee-Cho. Some of what was stated did not reflect her recollection of events, Newton said, and she asked city staff to provide additional information on those points. Councilmember Julie Palakovich Carr asked staff to inquire with historical preservation organization Peerless Rockville on best practices, as the project moves forward to seek approvals from the Planning Commission and Mayor and Council. 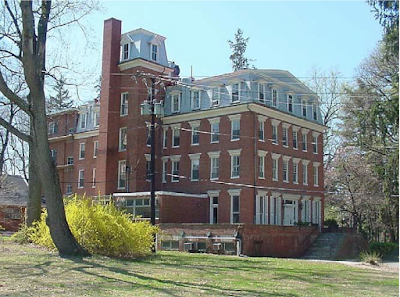 The loss of Chestnut Lodge remains a painful one for preservation advocates in Rockville, as it seemed a totally-unnecessary fate for the prized building.